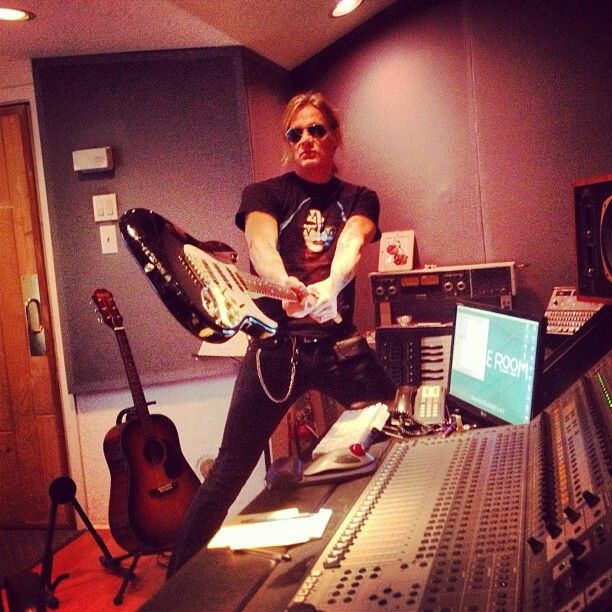 Sebastian Bach says he is working on a secret recording project. Bach teased fans with a posting on Friday. No further details were provided by Bach. The singer currently has three concert dates on his schedule – two later this month in New York, and a November 30 date at Hard Rock Hell in Wales.